Find yourself locked out of your vehicle? Complete Key & Lock can help! We are available 24 hours a day, 7 days a week if you need an emergency locksmith. 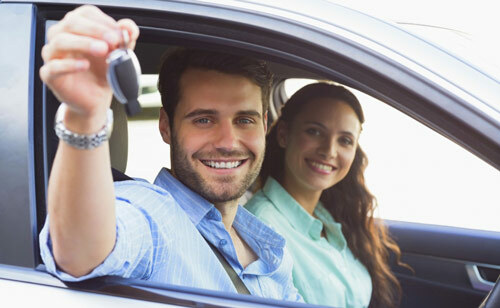 We can perform car key replacements and Ignition repair with fast and friendly service. No job is too big or too small. 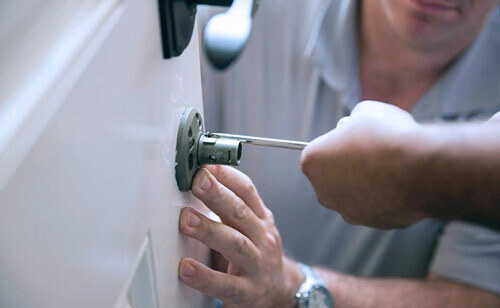 Our locksmiths are trained professionals and are experienced in using the latest equipment and locksmith methods. Don’t worry if you are locked out of your vehicle or can’t find your car keys. Contact us today! Your family and belongings are important! Be sure everyone is always protected by ensuring your home security is effective and up to date. Complete Key and Lock has over 18 years of experience in securing residential houses. Complete customer satisfaction is a top priority which is why we install only the most reliable and top quality locks from trusted brands. If you are having trouble getting inside your home or finding your house keys, contact us day or night! Building security is crucial when running a business. Complete Key and Lock is here 24/7 to handle your building or storefront security. 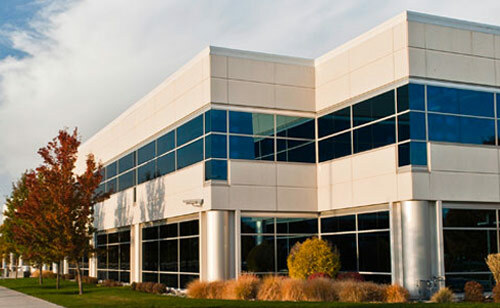 We will work tirelessly with our clients to build the best plan to keep their assets safe. We cover everything from basic door locks to high end master key systems. If keys are too standard for your taste, we have keyless and biometric access control systems available as well. Contact us now!